Reis Gıda, who has started a fight against obesity, is growing its ‘’We are Done with Junk Food’’ campaign in its 7. Year. Reis Gıda, who is the leader of the dry food sector, started a war against obesity. Reis Gıda aims to bring awareness to all people,ü especially children and takes the ‘’have a healthy and balanced nourishments for a livable world’’ as its first priority. As it is all around the world, the obesity has come to a number that puts the health of community under risk in Turkey as well. 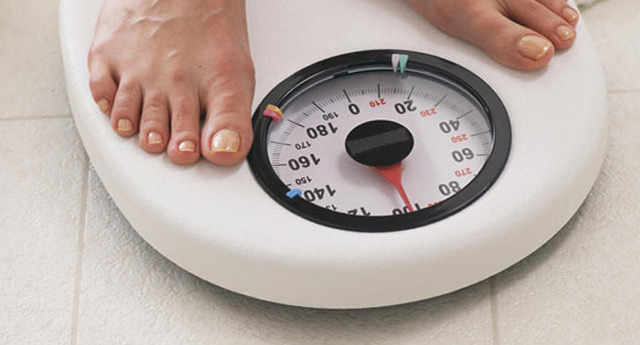 Obesity is the reason for many illnesses, particularly diabetes. According to the experts, 25 % of men and 44 % of women are obese. Obesity in children has come to a serious number with 15 %. Reis Gıda supports the idea that is against obesity with all its soul. The taste has changed, the number of obeses has increased. Reis Gıda Board Member Isılay Reis Yorgun indicated that the Turkey’s table manners and tastes have changed with fastfoods and ready-to-eat meals. He also added; ‘’ Obesity, which is this generations’s illness that has showed up as a result of wrong dietary habits, has become the biggest problem of the new generations’’. ‘’The numbers of people with obesity increases each day, with the fasfoods,pastries and white breads and eating too much salty, sugary, oily food and a inactive life style. When we mention obesity, a person’s figure comes to mind. However, obesity caused other illnesses. Coroner heart diseases, hypertension, diabetes, some cancer types and many metabolica problems are some of them and they decrease the quality of your life. As Reis Gıda, especially the schools and universities, with our many acitivities organized in various platforms, we keep the problem of obesity in the agenda and continue to inform our children, young generation and parents about healhy eating. Because the problem of obesity shouldn’t be underestimated. In every step we take, we shouldn’t only think about ourselves but our community. We should take the topic seriously and evaluate the process and results with care and devotion. We should follow the path that will enrich our life in future with health. ‘’ he said.